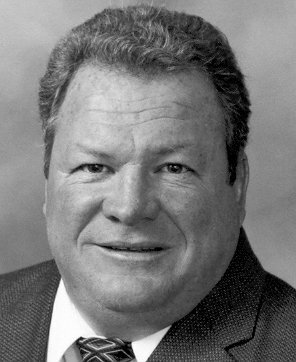 James McQuillan was appointed village trustee on January 22, 2002. He has been a resident of Evergreen Park for 42 years and currently lives in the northeast quadrant with his wife and three children. As a trustee, Jim chairs the committee for laws and ordinances and works with the other trustees on park maintenance and the youth commission. He is also a member of the zoning and development committee and the recreation/youth and senior citizens committee. The laws and ordinances in place today keep or village a safe and healthy area to live. In the near future, he will be reviewing our laws and ordinances by upgrading them for the betterment of our village. The park maintenance committee oversees the conditions of the parks and any repairs to equipment. After reading reports on our parks and observing them personally, he has found all the parks to be well maintained. Jim would live to recognize and thank all departments responsible for keeping our parks and areas of the village clean and attractive.